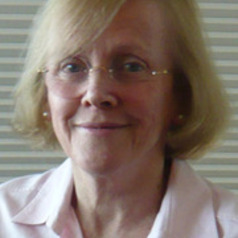 Patricia Apps is Professor of Public Economics, Faculty of Law, University of Sydney, Adjunct Professor, ANU and UTS, Fellow of the Academy of Social Sciences in Australia, and Research Fellow of the Institute of Labor Economics (IZA), Germany. Her research covers a wide range of areas in Public Economics. She has undertaken extensive analysis of the effects of tax policy on household labour supply, saving and fertility decisions, and has been a major contributor to the new literature on the economics of the household. Her publications have appeared in leading international journals including the American Economic Review and Journal of Political Economy. She is joint author of Public Economics and the Household (Cambridge University Press, 2009).